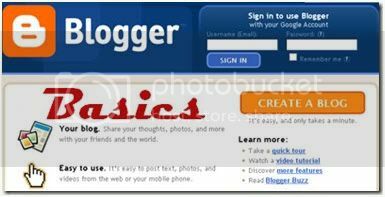 Login to your Blogger Account. You will be taken to the Blogger Dashboard. 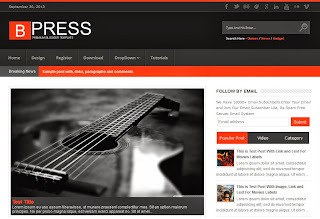 You will see a list of blogs or only 1 blog. It depends on the number of blogs you have. Click on Layout. Now you will reach the Layout section where you can see the basic framework of your blog and all the Widgets or Gadgets as they call it now. At the top of the page you will see some links. Click on Edit HTML. Once you click on Edit HTML, you will be taken to a page where you will see the page full of codes. You dont have to worry about the codes. Now, its important that you always Download the current template before changing the template. The reason for doing this is that sometimes when you change the Blogger template, you see that there is some problem with the new template or you realise that the new template doesnt look good or any such reason. At that moment it will be great if you have a backup of your earlier template which you can upload in an instant. 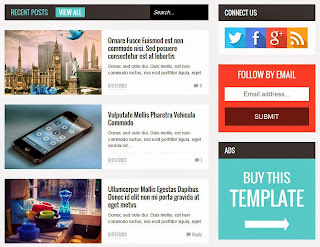 To Download the current template, click on Download Full Template option at the top of the page. Clicking the option will Download your current template. Now that you have created a backup of the current template, you can upload the new template. To upload the new template, find the XML file of the new template which you have downloaded. The XML file looks as shown below. Click on the Browse option and select the XML file. Click on Upload. Once you click on Upload, you may see a message saying "Widgets Are About To Be Deleted". 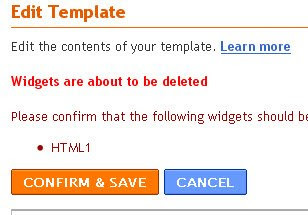 If you dont have any widgets on your template, then you wont see this message. But if there are some widgets then you will get this message. Click on Confirm and Save to proceed, but the widgets will be deleted. To avoid this situation, you will have to make a backup of the widgets. 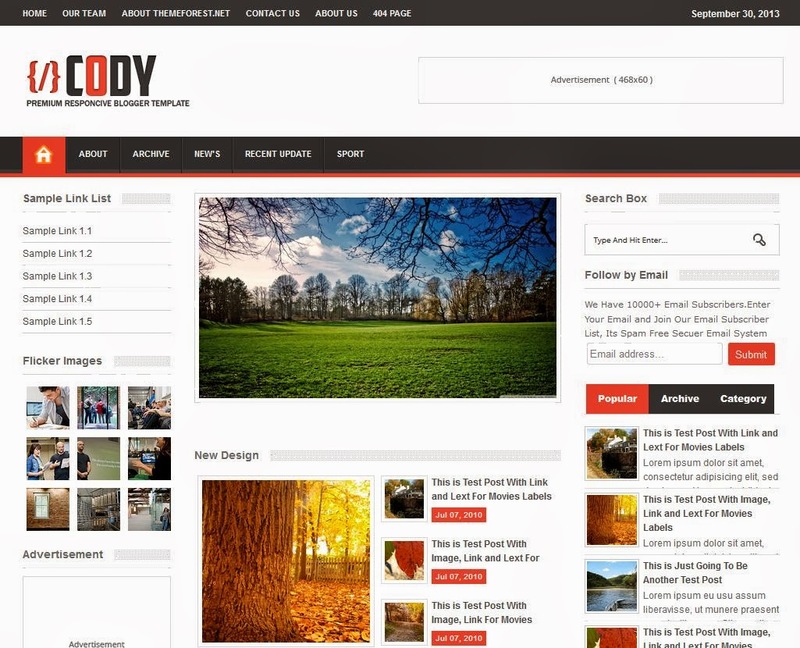 After clicking on Confirm and Save, the new template will be uploaded and applied to your blog. Click on View Blog to check your blog. good post but i think it is very difficult to edit the downloaded theme. I didnt get what you wanted to say...are you talking about making some changes in the blog template?? Thanks for the time and information. I would have taken the poll had I known about it. 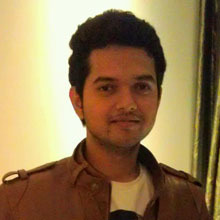 I am glad to visit your site, there are some other blogs that I am interested in.